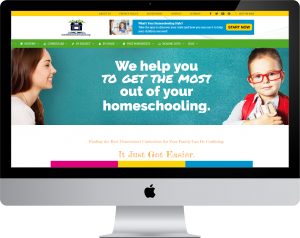 Thanks to our advertising sponsors, we can keep this website going and helping parents with their homeschool curriculum choices! 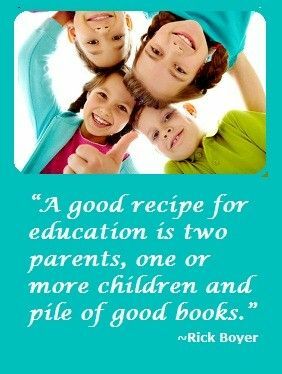 Help parents confidently provide an education that develops their child’s creativity, retains their originality, and nurtures their independence. We are committed to supporting homeschool parents to deliver a world-class education in less than three hours per day. 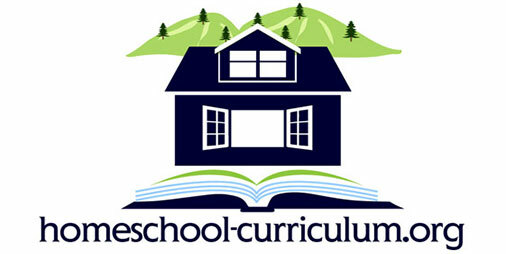 We are helping families make the best homeschool curriculum choices for their unique needs. This website is a collaborative website written by a group of individuals. This website may accept forms of cash advertising, sponsorship, paid insertions or other forms of compensation. If you would like to be one of our Sponsors and Advertise on our site please send us a message at the bottom of page! While the compensation received may influence the advertising content, topics or posts made in this website, we will never write a review or take money for an ad from a company that we do not truly and sincerely like. If we do accept compensation, it is because, and only because, we would have written about them anyway (But Shhhh…don’t tell our sponsors that!) That content, advertising space or post may not always be identified as paid or sponsored content. If someone sends us something to review and we don’t like it, instead of writing a really bad review, we usually just send the product back and don’t post anything at all. We also try to give pros and cons of all curriculum reviewed. 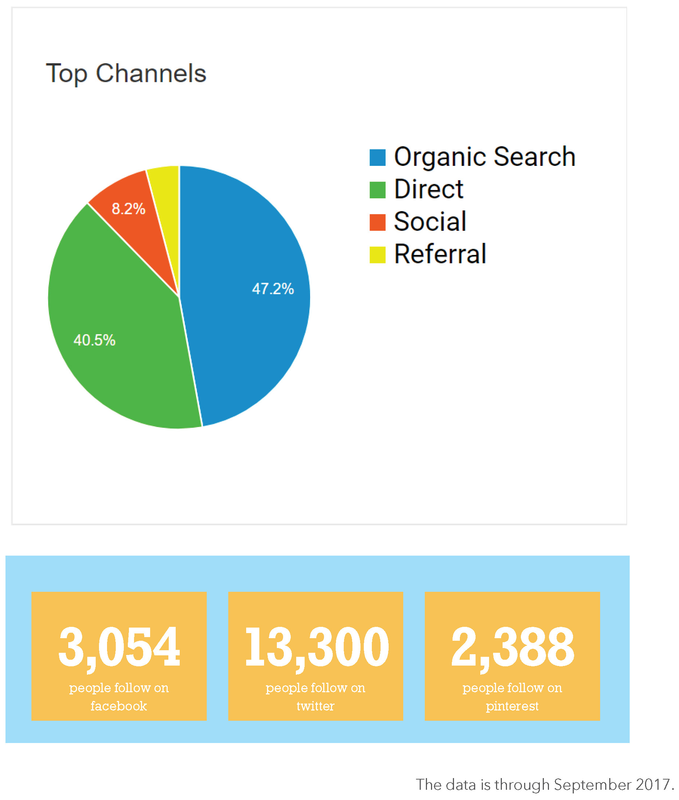 The views and opinions expressed on this website are purely the website’s own or the reviews submitted by visitors. Any product claim, statistic, quote or other representation about a product or service should be verified with the manufacturer, provider or party in question. 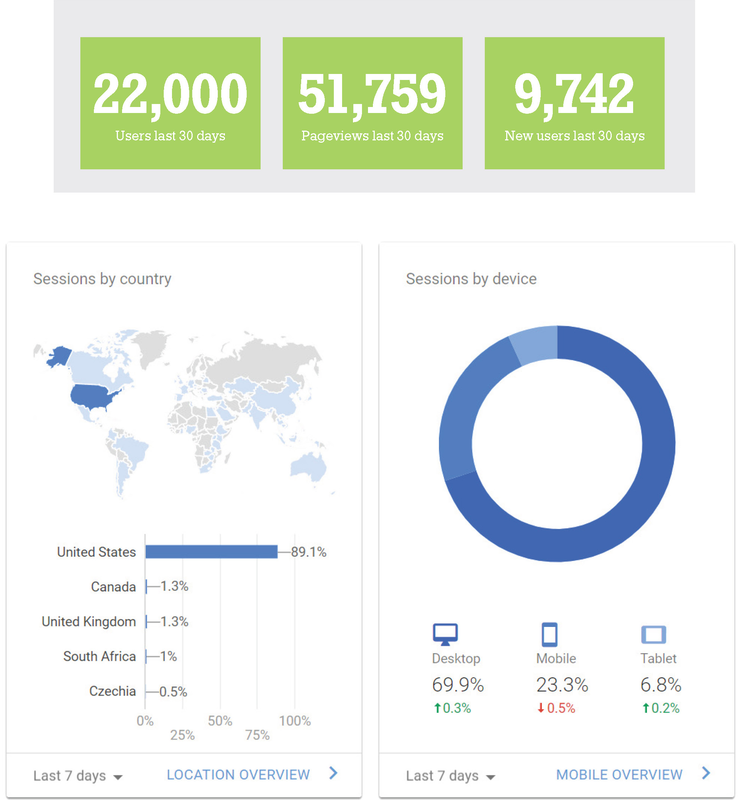 Visitor reviews are NOT representative of the site as a whole. We are not in a position to judge the credibility and truthfulness of large number of curriculum review submissions and comments that are posted on our site and will not try to. We also will not remove negative comments to make sure that our visitors get a fair representation of each option. If your company has a bad review or comment, please do not ask us to remove it. We have the legal right to leave it on our site as submitted. Instead, we would encourage you to leave a rebuttal comment for all to see and invite you to encourage others to visit and leave their positive testimonials as well. We are also a participant in the Amazon Services LLC Associates Program, an affiliate advertising program designed to provide a means for sites to earn advertising fees by advertising and linking to Amazon. Some sponsors pay a monthly fee for the advertising. For others, if you click on their ad or text link and buy something, we get a little commission. Unless we’ve reviewed the product, none of these companies pays us in any other way. We find some great curriculum, products and/or services from them…that is why we share them with you! When we run a giveaway, we usually have received a free product to review, and the company has sponsored a free product to give to one of our visitors. The review is our own opinion, and although the company in question may certainly read the review (and we want them to), it is not influenced or changed by them in any way. They also don’t compensate us for reviewing any product beyond providing us with samples so we can try them out for ourselves or examine the content. Arrange a product giveaway or review. Other Advertising Projects–please contact us! We can work a customized plan just for you!